On Dec 10, 2013, California’s Civil Rights agency (aka Department of Fair Employment and House (DFEH) held a Council meeting at the State Capitol. In that meeting, DFEH Council issued a Civil Rights award to Gov. Jerry Brown. Earlier in 2012, Governor Jerry Brown signed Senate Bill 1038 that eliminated Civil Right’s agency’s adjudicative authority to restore Civil Rights. Nonetheless, the Civil Rights agency can file a lawsuit in a Court to protect Civil Rights. 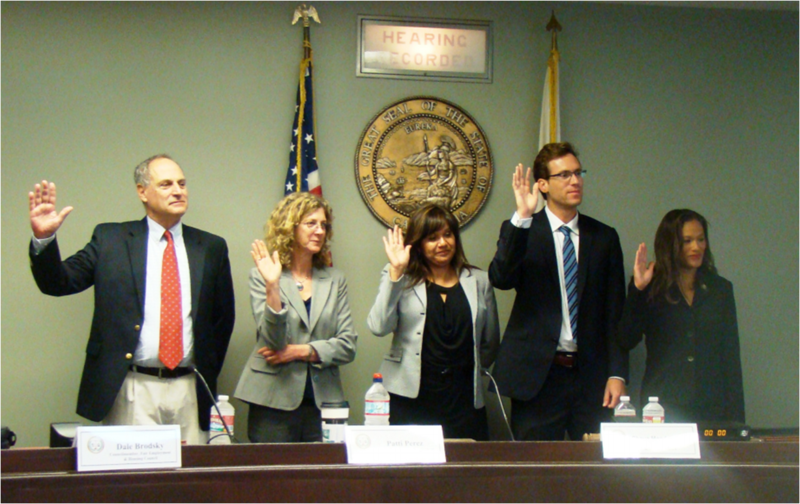 Gov Brown appointed five attorneys on the DFEH Council who took Oath of Office on June 18, 2013. Since Gov. Brown was not able to attend that meeting, Gov. 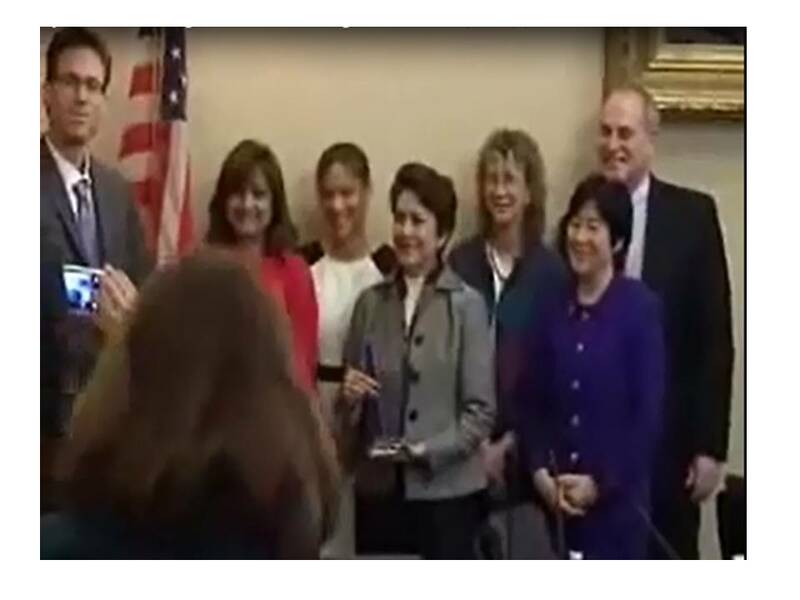 Brown’s cabinet Secretary Anna Caballero received the award. On behalf of Gov. Brown, Secretary Caballero thanked the DFEH Council for their services and for the Civil Rights award. Secretary Caballero is tasked with oversight of California’s Civil Rights agency, largest in the Nation. Secretary Caballero is also entrusted with oversight of Medical Board of California. During the award ceremony, Dr. Sheikh and her husband distributed flyers to DFEH staff, Council members, and to Secretary Caballero. Dr. Sheikh Requested Secretary Caballero to restore her Civil Rights; Secretary Caballero assured Dr. Sheikh to look into the matter. 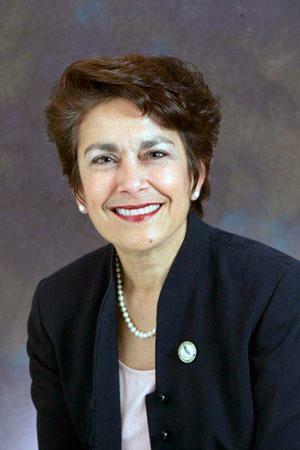 On July 28th 2011, Secretary Caballero attended a quarterly meeting of Medical Board of California. That meeting was held after several members of the Medical Board had tendered their resignations to Gov. Brown. Barbara Yaroslavsky, President of the Medical Board explained, “We are loosing staff and we are loosing opportunity”. Secretary Caballero assured to work with the appointment unit of Gov. Brown’s office to immediately appoint new members on the Medical Board. On Jan 15, 2010 media outlets from Sacramento and Los Angeles published news reports on resignation of Executive Director Barb Johnston. “The announcement comes as item four on agenda for a Jan 28 medical board meeting. I made a quick call to the board, but its furlough Friday. No one is in the office”. There was no follow up on the news report and since then, our friends in media have maintained ‘silence’. Dr. Sheikh appeared before the members of the Medical Board (Oct 2009, San Diego, California). She presented a written Motion asking the Board to comply with the Judge’s discovery orders. The Medical Board initiated an investigation (review) on Business practices of the Medical Board. “Generally, when such reviews or audits are performed, they are at the request of the Legislature or Governor. This review, however, is at the request of the members of the Medical Board”. The Resignation fury began a while later. Before members resigned, the Board had a meeting at Sheraton Gateway Hotel Los Angeles during late hours on May 5, 2011. Prior to that meeting, the board members were given some documents to review. 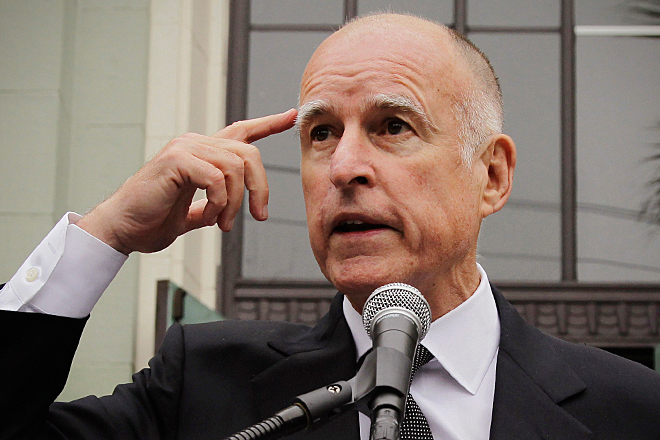 An official explanation for the resignations is pending from Gov Brown’s office. Dr. Sheikh completed her Medical Residency and received a Residency Completion Certificate from University of California. Before that, she worked at University of Texas and at Stanford School of Medicine. Dr. Sheikh was recognized as a compassionate, hardworking and intelligent physician by Patients, Doctors, Professors and Residency Program Directors. The Medical Board denied Dr. Sheikh’s license without any hearing by Members of the Medical Board though California Bus. & Prof. Code §2224 clearly mandates ; “The board shall not delegate its authority to take final disciplinary action against a licensee”. Medical Board arbitrarily claimed that Dr. Sheikh is not “Fit to Practice” Medicine in California after she practiced medicine in California and successfully completed Residency training from University of California. Who is Right, who is wrong; University of California or Medical Board of California? “Is University of California on Probation”? After Dr. Sheikh was denied hearing before the Medical Board and denied hearing in the Court(s), she expressed some of her concerns in her testimony  before California Senate (May 2013). Dr. Sheikh submitted a request for investigation to the office of Attorney General Mr. Brown after improper denial of her license. The office of Attorney General refused to take any action citing the Medical Board as ‘client agency’. Instead Mr. Brown represented the Medical Board. The office of Attorney General Brown prepared disciplinary accusations relying on secret evidence and denied Dr. Sheikh’s application for license. The office refused to comply with the discovery orders signed by the Judge and instead removed the Judge. In the federal Court, Eastern District of California, Dr. Sheikh submitted a Petition for license, two Requests for admission  and a Motion to Compel Compliance with the Judge’s discovery orders. The Case was assigned to a Judge who has been childhood friend of Mr. Brown. Both, the Judge and Mr. Brown were also roommates at Yale Law. The office of Attorney General submitted secret documents and the Judge dismissed Dr. Sheikh’s legal pleadings without any hearing. Later Gov. Brown also offered an appointment to the Judge after his immediate retirement from the Federal Bench. Around that time, Dr. Sheikh was living in a fully paid mobile home at San Joaquin General Hospital. Armed Agents working for San Joaquin County Sheriffs and local police entered Dr. Sheikh’s home, changed locks and forced Dr. Sheikh’s family to move out. Dr. Sheikh and her family lived in a nearby hotel for several weeks as they encountered tremendous difficulty in renting a home in that area. In her speech Secretary Caballero assured that “Gov. Brown is committed to ensure that Housing and Employment Discrimination are not tolerated and those who break the law are required to make amends”. 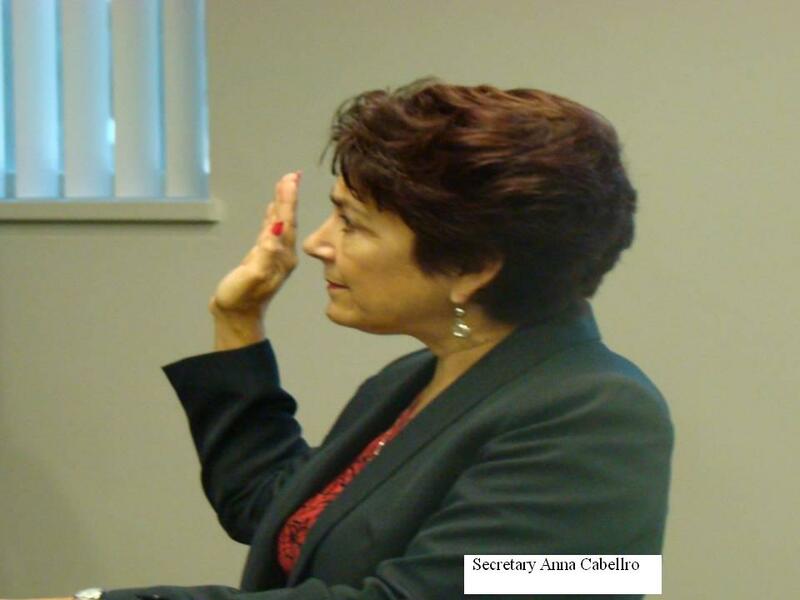 Secretary Anna Caballero has oversight on both the Civil Rights Agency and the Medical Board of California. Like every physician, Dr. Sheikh spent a number of years and significant financial resources to become a doctor. She has a Right to practice her profession and earn her living. Access to Justice has been denied to Dr. Sheikh. She has now requested Secretary Caballero and California’s Civil Rights agency to restore her Civil Rights. Dr. Sheikh is looking forward to restoration of her Civil Rights. Dr. Sheikh also presented written opposition to the Senate Bill 304. Dr. Sheikh and her husband had opposed the Senate Bill 304 (2013) that re-authorized the Medical Board for four more years starting Jan 1, 2014. Sheikh family is grateful to the Assembly members & Senators for their consideration and support. website. I noticed that your site is outranked by many other blogs in google’s search results.